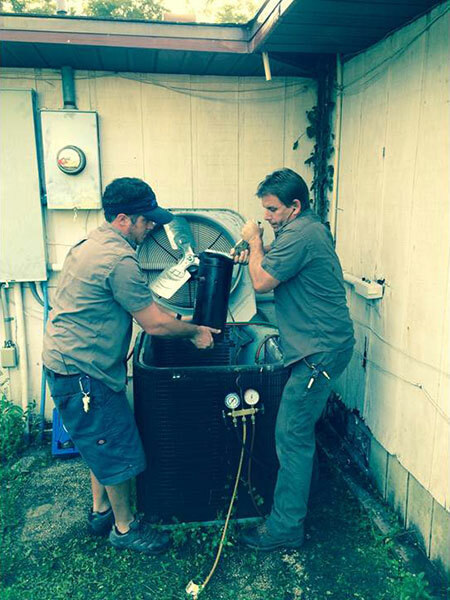 Blue Springs Ice is more than just your regular refrigeration and air conditioning contractor in Daytona Beach, FL. Our company also provides ice products and can deliver them right to your doorstep. 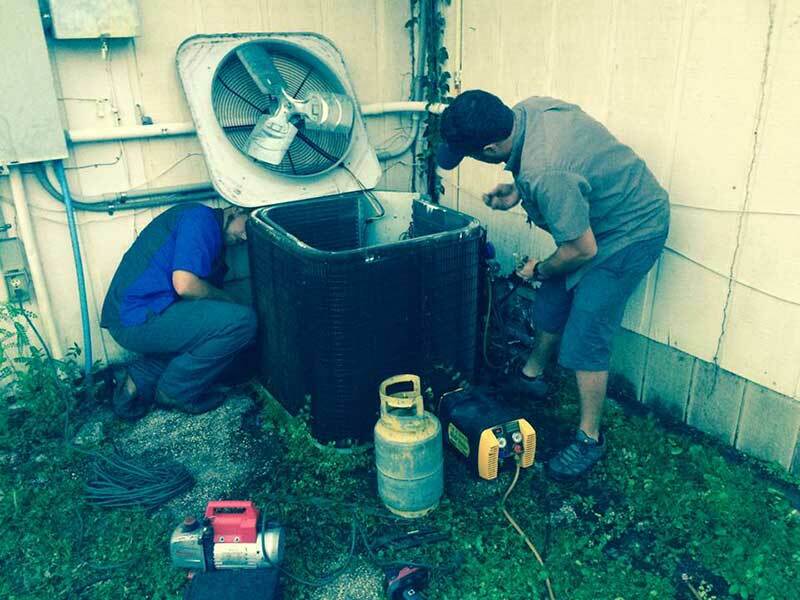 From air conditioning to ice delivery, we can handle the job. Our team is trained and well equipped to help you with your needs. 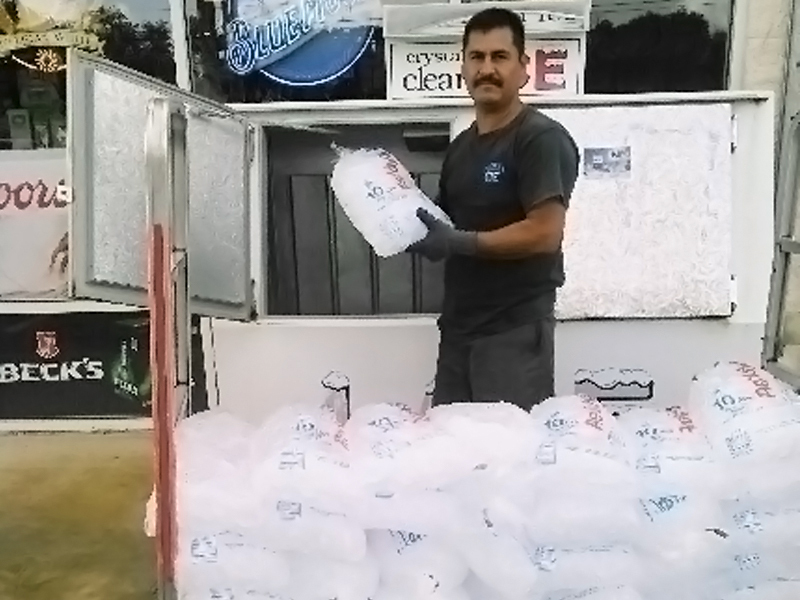 We also offer ice machine rental services and can quickly cater to your emergency ice needs. With the guidance of company owner Gary Brown, our company strives to provide products and services that will give you 100% satisfaction. 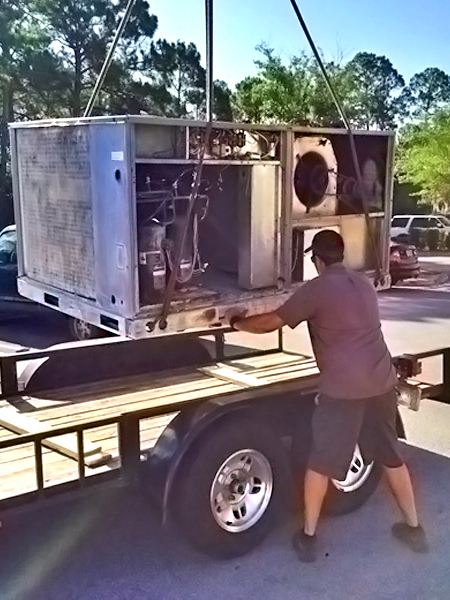 You are sure to get your money’s worth when you choose us for your refrigeration, air conditioning, and ice delivery needs. To learn more about the products and services we offer, please give us a call at 386-774-4423. We are more than happy to help you with your needs. Copyright © Blue Springs Ice, 2015. All rights reserved.